We believe the effects of a well-produced event are felt far beyond the experience itself. At Caspian, we use our proprietary methodology, the Caspian 10 Essentials™, as a foundation to map and achieve strategic business objectives through event production. Headquartered in Los Angeles, we also operate out of New York, San Francisco, around the U.S. and in London. We produce gatherings both domestically and internationally. Sir Ken Robinson and more. I received a level of service that far exceeded my For Future of Cities there is no better than Caspian, which has provided a service that strengthened our content into a comprehensive event experience above and beyond what we imagined possible. We were named for creating one of the top 15 innovative events of 2018 by BizBash! 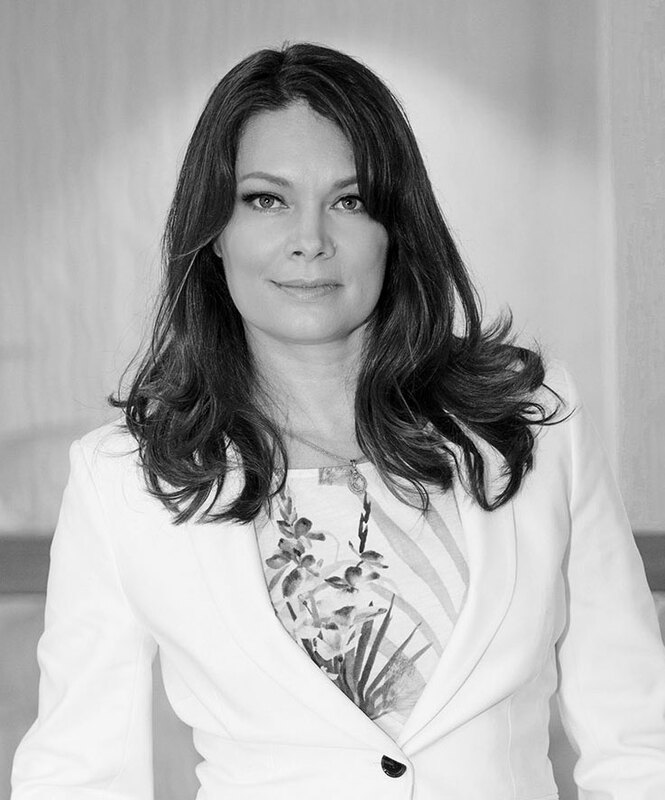 Heather founded Caspian in 2005, intent on bringing a strategic discipline to white-glove event planning. Today her agency produces successful projects for top level clients in the social good business space including Rockefeller Foundation, Dalio Foundation, Skoll World Forum and many others. Prior to launching Caspian, Heather managed national events for Charles Schwab. Previous pursuits include time at Fox Studios, Fox TV, the Sundance and Cannes Film Festivals and the Bud Greenspan Olympic film crew, along with ShowBIZdata and Broadstream. A board member of the Social Venture Network and a past board member of CORO Northern California, Heather is also member of MPI and SPIN and has been featured in Collaborate and Successful Meetings magazines. A frequent speaker and coach, Heather’s Caspian 10 Essentials have been taught globally as the new standard in event methodology. Heather also created and founded SUREFIRE Girls as well as CEO-U, which focuses on helping women start and scale businesses. Alison is an established leader in the events industry, with fifteen years of experience creating top level events across the globe. Never content with the status quo, she continually raises the bar for clients, blending strategy and creativity to achieve their vision. Part of her extensive specialized skill set includes helping organizations define and meet measurable impact goals, along with client acquisition and growth. Most recently Alison has provided strategic insight on projects such as: Endeavor Global, Future of Cities: Leading in LA, Skoll World Forum and Code for America, among others. She has produced events in North America, South America, Europe and Australia. Kate is a seasoned professional, having produced events of all sizes for Fortune 1000 companies across the world, including the US, UK, France, Switzerland and Brazil. Her systems-thinking approach and detail oriented mindset result in consistent executional excellence. She is proficient in, and passionate about, bringing a creative vision to life through top-tier event production. Kate also manages multi-million dollar budgets, hiring of staff, risk management and hotel contract negotiation. Before joining Caspian, Anet spurred tremendous growth at Verve, an event technology and advocacy company, managing ambassador campaigns for music festivals including Austin City Limits, Bonnaroo, and Lightning in a Bottle. Anet built her detail-oriented approach to event production on demanding events like CES in Las Vegas for Refinery 29 and the Girlboss Rally in Los Angeles with The Gathery. She holds a degree in Communications and Professional Writing from The University of Texas at San Antonio. Known for being calm under pressure while mastering multiple tasks at any given time, Sibley collaborates closely with clients and the Caspian team on event development. She plays a key role in researching projects to meet organizational success metrics, and assists with venue site search, speaker management, registration and VIPs. Sibley has worked on Skoll World Forum, Code for America, Impact 2030 and Endeavor Global to name a few. Sibley also manages the fast-paced movements and ever changing schedule of CEO and founder Heather Mason, strategizing travel and meetings to benefit clients and optimize Heather’s efficiency. Strategic insights, industry news & trends. Yes, an email that’s actually useful.